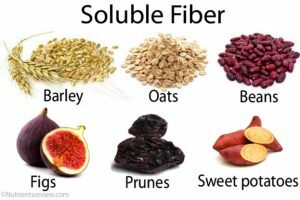 Fibre – Is it important in your diet? 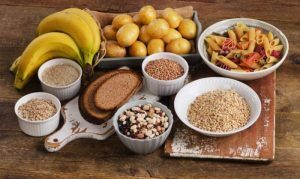 There are 3 types of fibre, soluble, insoluble and resistant starch, they all have different functions and health benefits. On average a male’s acceptable intake is 30g per day and for a female 25g per day, this is almost double what the average person currently consumes! 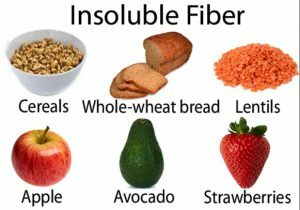 We have seen how much fibre we need and the large shortfall in our intake. some people have been avoiding carbohydrates (carbs) in hope of loosing weight. Also so many people have gone gluten free thus reducing Fiber intake. Now we can see eating the right carbs in the correct way. eg eating potatoes and rice cold. we not only potentially lose weight but support our gut health. our gut bacteria [probiotics, microbiome] can enhance within 3 days when eating the correct foods they need to feed on which contain FIBER .